Hair2wear's special Excelle synthetic hair fiber is easier to care for than your own hair. Use styling products as needed or even heat style.. 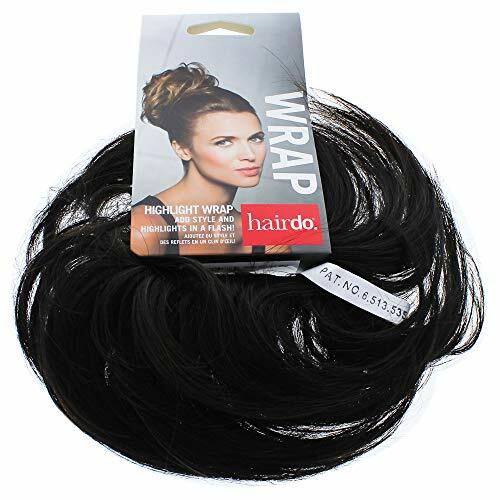 Highlight Wrap - R2 R6 Ebony - 1 Piece Hair Wrap.